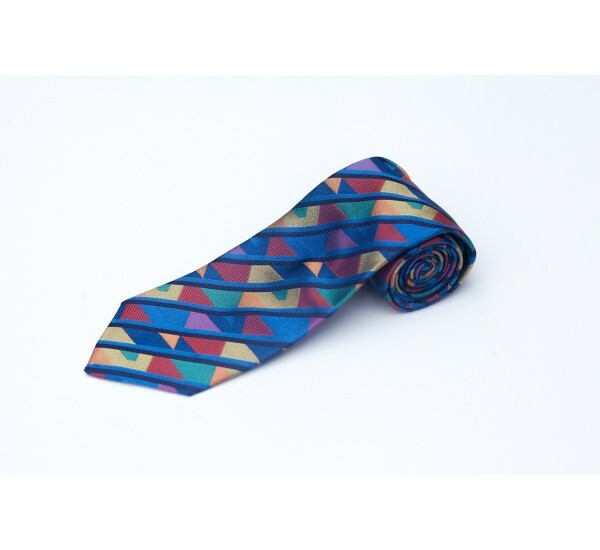 The EDG designer luxury Regent Tie is the Perfect Men's fashion accessory for the tailored suit. 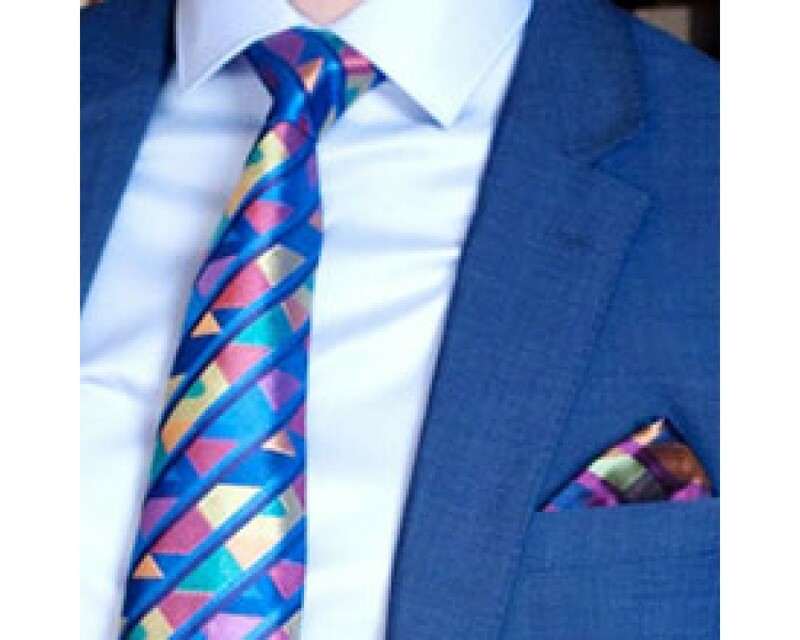 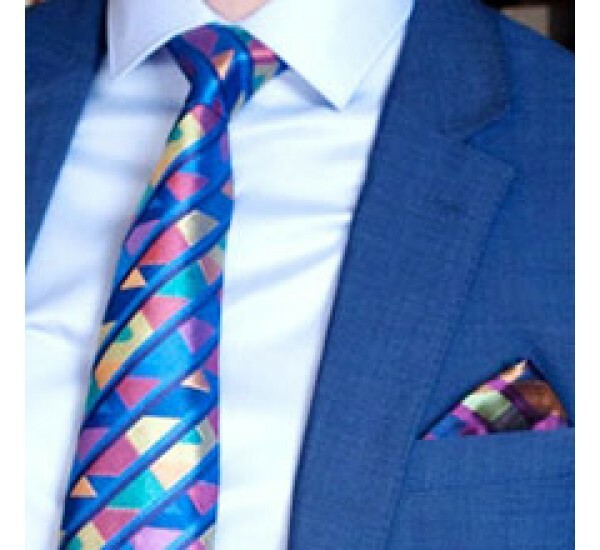 Beautifully woven pure silk designs in blues, muted reds and yellows create intricate style in this superb tie collection. 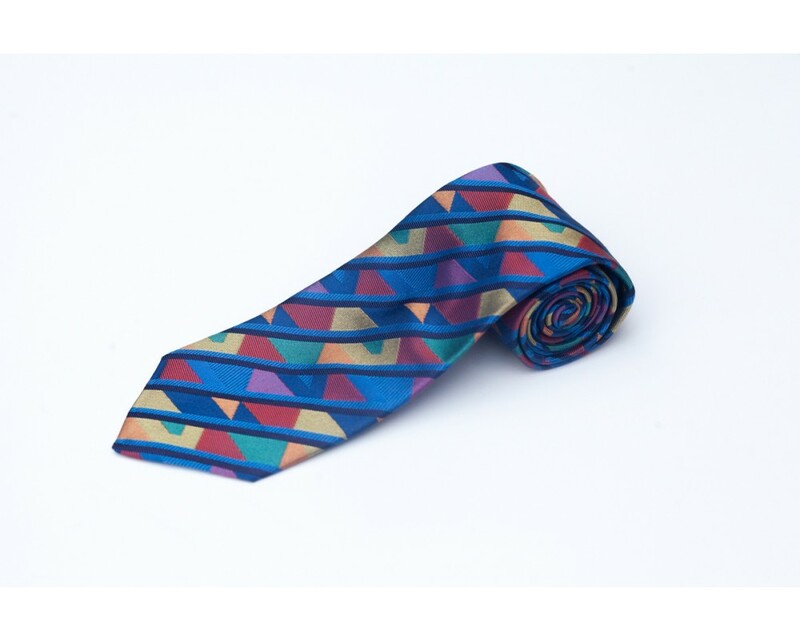 The Regent tie collection is for the distinguished and inspired who appreciate luxury.